This e-book presents 30 easy studies on spiccato bowing. 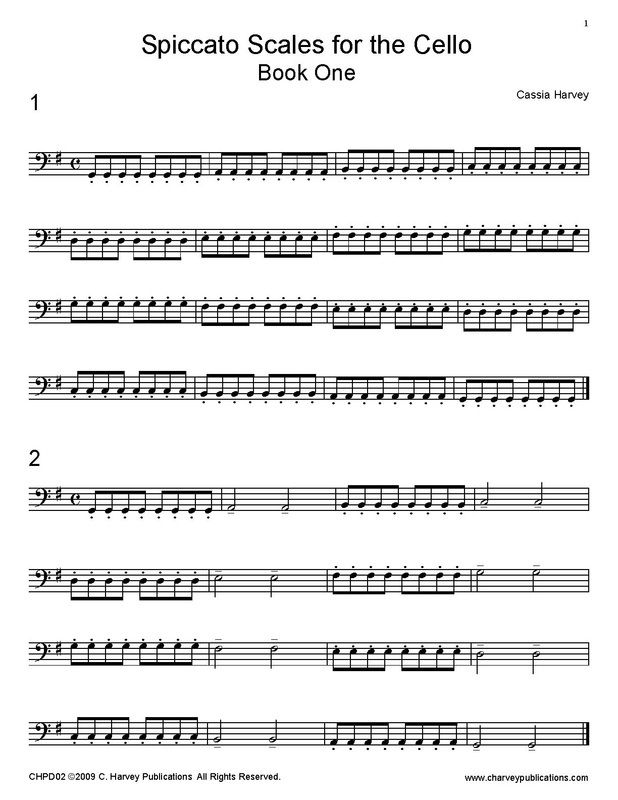 Based on scales in the keys of G, D, and C major, the exercises encourage the student to focus on achieving a relaxed and flexible bow hold while playing spiccato. Note: this is a PDF download of the book; not a print book.